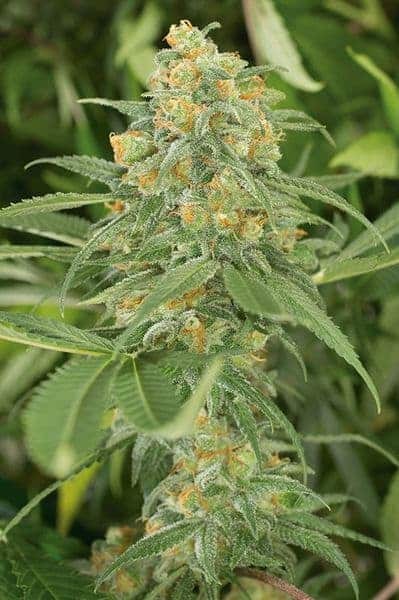 Sour Tsunami Seeds need extra care but post the hardships one can be rewarded with the namesake medical marijuana that is popular for its symptom-relieving abilities. Lawrence Ringo genetically engineered itin the labs of Southern Humboldt Seed Collective. 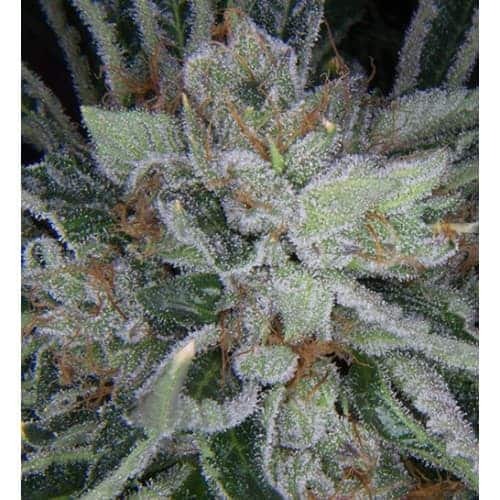 It has low THC content that ranges from1% to 10% and an impressive CBD count hovering around the 10% to 11% range. 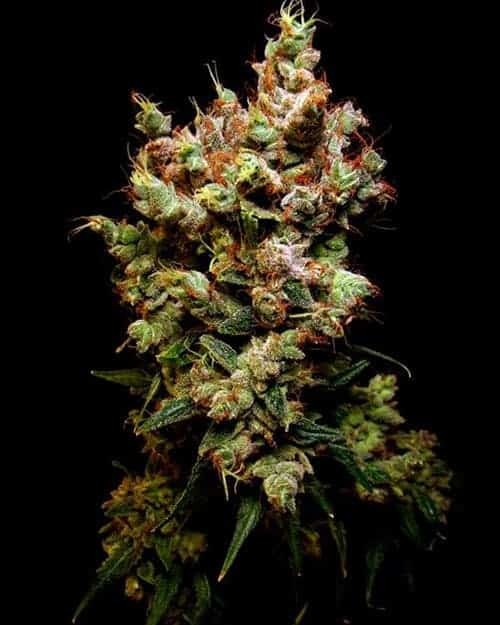 It is a sativa-heavy hybrid with the genetic traits taken from Sour diesel and NYC diesel. 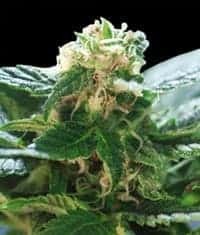 How to Grow Sour Tsunami Pot Plants? It is recommendedto be grown by experienced mmj breeders. Sour Tsunami thrives in a warm climate with ambient humidity levels kept at amoderate setting. It is a delicate plant. Therefore, it is advised to keep the plants secured within the confines of a greenhouse. 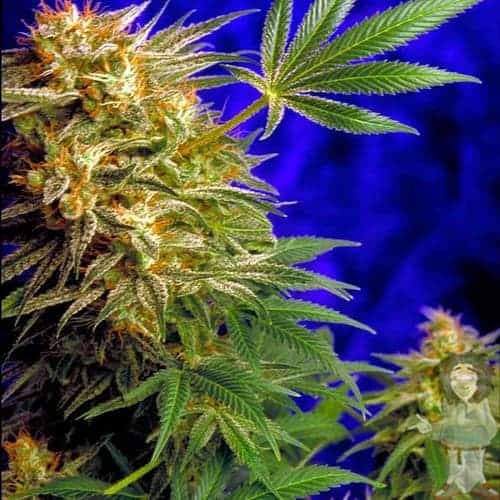 When grown indoors, Sour Tsunami is known to have a flowering time that lasts for 58 to 63 days with a moderate yield of about 12 to 16 oz per meters squared. 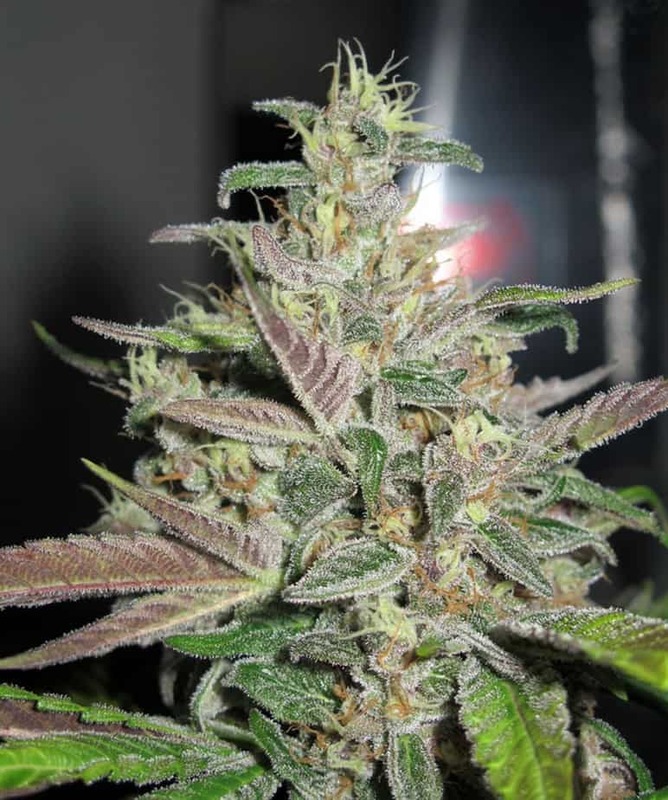 On the other hand, when this strain is grown outdoors, its flowering period completes by October with an impressive yield of about 16 oz per plant. 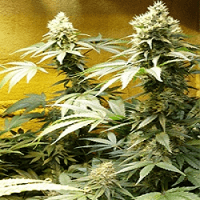 It is advised to feed the plant on a regular basis with particular emphasis on magnesium and calcium during the growing phase. 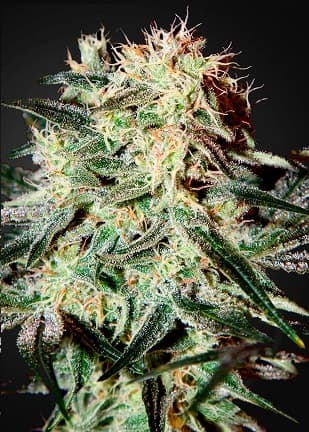 Sour Tsunami produces numerous phenotypes which results in only about 25% chance of success to reap CBD-rich buds off the plants.It is best to get a sample of young plants, just 3–4 weeks into the flowering period and get it analyzedby a lab. If the CBD content is high, make sure that the next batch is grown from cut-outs (or clones) of the parent plant. Periodic pruning of the foliage is advisedalong with toppingoff the canopy to keep cases of bud rot at bay. Sour Tsunami has a signature aroma that is similar to musky mixed with diesel having citrus and sour in the undertones. 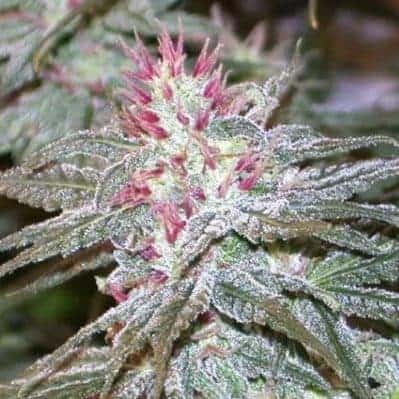 When smoked, the mmj tastes like traces of pine and woody flavors mixed with diesel.When exhaled, the smoke has citrus and sweet undertones that tend to linger in the tongue for a long time.